Take part in an interactive discussion with award-winning photographer, Paul Michael Kane, as he talks about the ins and outs of "Putting Yourself Out There". 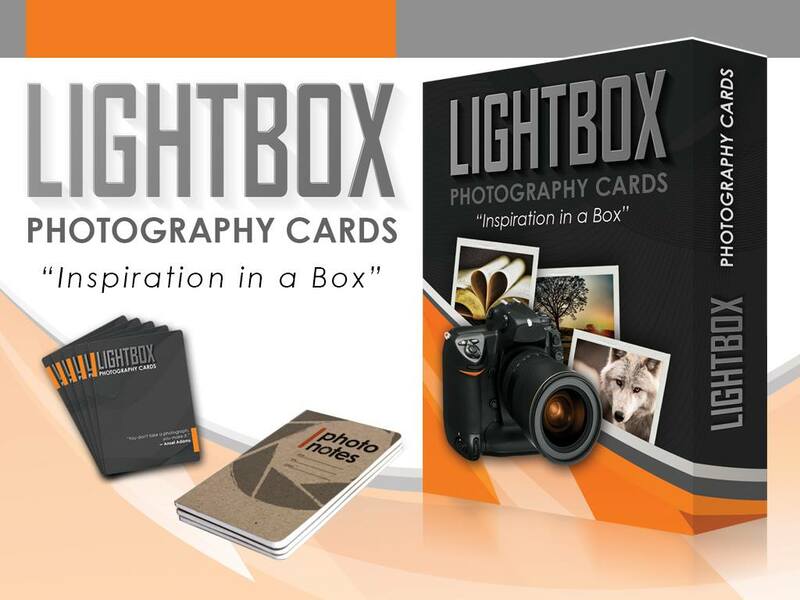 Creator of the wildly successful Lightbox Photography Cards (http://www.lightboaxphotocards.com), Paul has exhibited and published internationally and is experienced in both virtual and real world marketing. If you've been looking to take your photography exposure to the next level, you won't want to miss this presentation! !